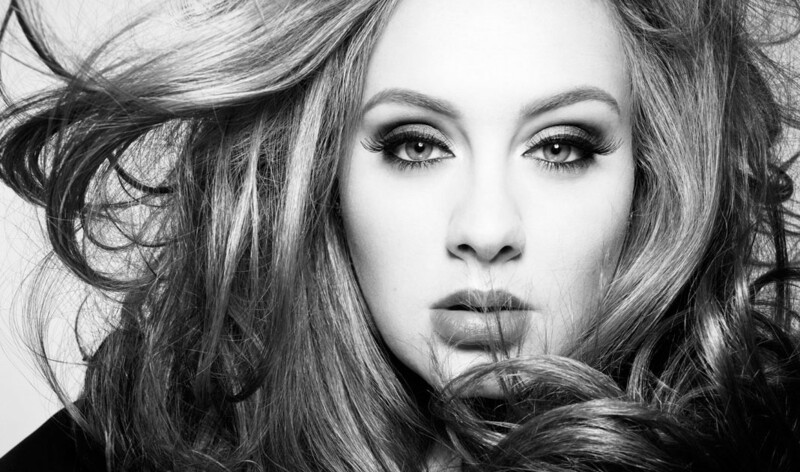 Freesia - Adele Rolls In The Deep On Her 28th Birthday! This month we are celebrating the birthday of one of the female pop idols that has managed to inspire many young girls to follow their dreams and work hard for it. The 28-year-old star started her career when she received a recording contract by XL Recordings after her friend posted a video of her singing on MySpace. Her first album, 19, released in 2007 was a huge success and since then her career has been spiraling upwards. Although there was a long time between her first and second album, released in 2011, it didn’t seem to affect her career; in fact it made people more excited about the second album that was finally being released after a long wait. After the success of her second album, Adele became the first woman to have three simultaneous top 10 singles as a lead artist in the history of Billboard hot 100, and the first female artist to have 2 albums simultaneously in the top 5 of the billboard hot 100. With many musical awards under her belt, Adele was recognized as one of the most influential people of 2012 and 2016 by Time magazine. Her albums have the highest number of sales in the US and UK and her songs are one of the most listened to all over the world. Stay tuned in for next month's icon or influential diva!